The security problems in northwest Afghanistan continue despite several trips to the region by Afghan Vice President Abdul Rashid Dostum, a former general who comes from the region. Dostum has led at last four offensives against militants there since the summer of 2015, but when he leaves the militants return. 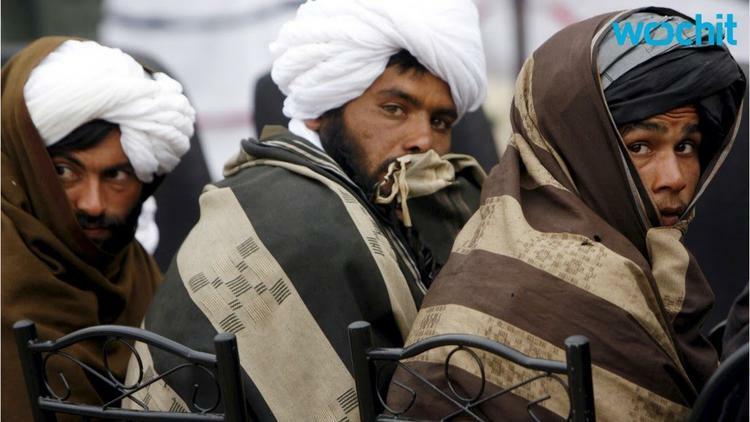 The Taliban spring offensive is well under way in northern Afghanistan. Barely three years ago, northern Afghanistan was a relatively peaceful part of the country. It was a welcome situation for the governments of the Central Asian states, who fear Afghanistan’s problems could create instability among its neighbors. This year there is fighting in all eight of the Afghan provinces that border Central Asia. It’s been close to two decades since there was such widespread violence along Central Asia’s southern border. RFE/RL’s Turkmen Service, known locally as Azatlyk, spoke with officials in Faryab Province, one the Afghan provinces bordering Turkmenistan, to try to get a picture of the situation there. The Gormach and Dowlatebad districts border Turkmenistan. Ankhoi is where the planned Turkmenistan-Afghanistan-Tajikistan railway is supposed to enter Afghanistan from Turkmenistan. The chief of the Faryab provincial council, Tahir Rahmani, echoed Rezai’s assessment. Rahmani said there was “fierce fighting” going on in Pashtun Kot district and also that militants were getting closer to the provincial capital, Maymana. Jawid Bedar, the spokesman for the Faryab governor, said fighting was nearing Maymana and that without reinforcements the city could fall. Bedar said the militants had blocked the highway leading east from Maymana to Sheberghan, capital of Jowzjan Province. Local officials told Azatlyk that most of the militants in Faryab are from Central Asia — Turkmen, Uzbeks, and some Tajiks. These officials also said the militants had control of some areas adjacent to the Turkmen border. The security problems in northwest Afghanistan continue despite several trips to the region by Afghan Vice President Abdul Rashid Dostum, a former general who comes from the region. Dostum has led at last four offensives against militants in northwest Afghanistan since the summer of 2015. His forces have chased the militants from many regions, but when Dostum departs the militants return.